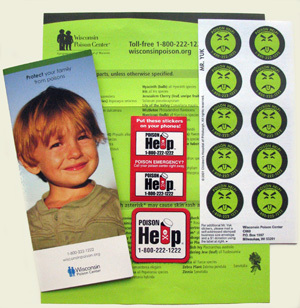 The home packet contains a Protect Your Family from Poisons brochure, a toxic and nontoxic plant list, a "Poison Help" magnet, two telephone stickers, and three sheets of Mr. Yuk stickers (10 stickers per sheet). 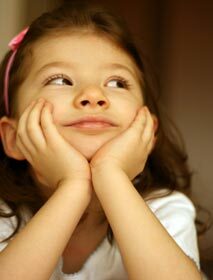 There is limit of five free home packets per order please. Additional stickers are available for purchase. Limited to Wisconsin households only.